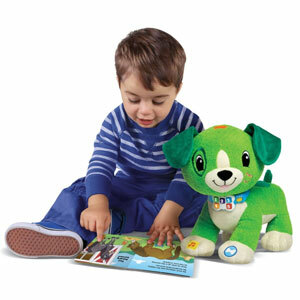 Winner of GIVEAWAY For A Fantastic Read With Me Scout Toy From Leapfrog! Congratulations to Katie, our winner. Thank you to all those that entered and keep coming back for more giveaways! 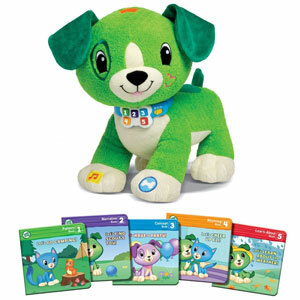 The lovely people at Leapfrog have offered a fantastic Read With Me Scout toy for one of you lucky readers. Simply leave a comment and let me know if you would like to take Scout home! You can see my review here. This entry was posted in Giveaway and tagged giveaway by Mamasim. Bookmark the permalink. I would like Scout for my daughter. Oh wow. Love it. Yes please! Great prize. My girl would adore! Would love to win for my little girl!